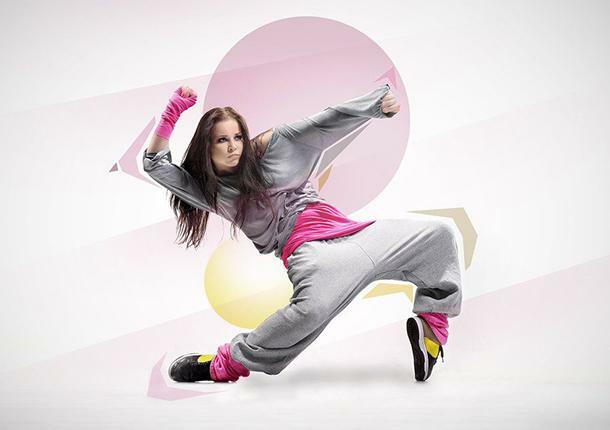 Dance Courses and Training in Doha, Qatar | IAID Academy, Doha, Qatar. 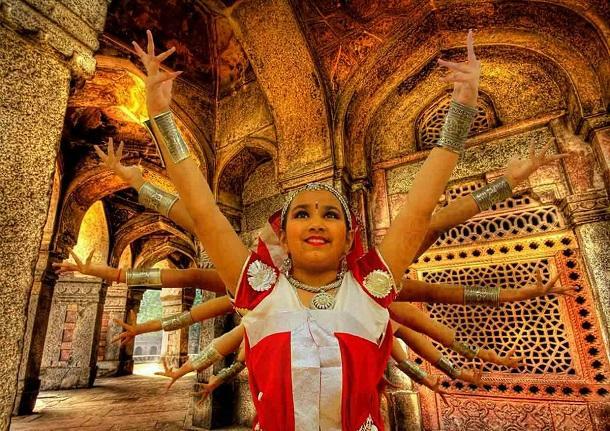 IAID Dance Courses are affiliated with Nalanda Dance Research Centre and British Theatre Dance Association. Hip-hop Kids is an introductory dance program designed for kids 3–5 yrs. 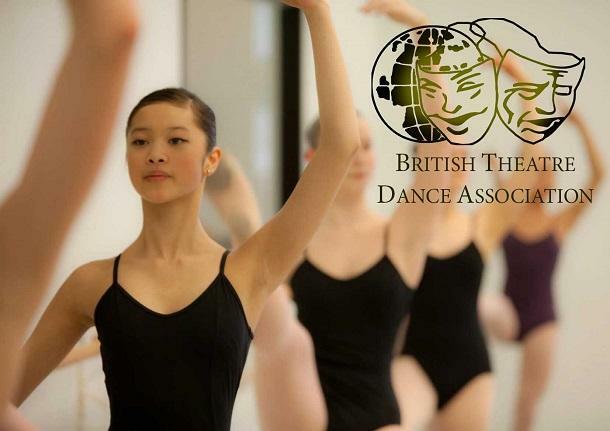 The class will explore movements through music, stimulate students' imagination and..
Pre-Ballet gives children an opportunity to explore their own creativity and imagination through dance. 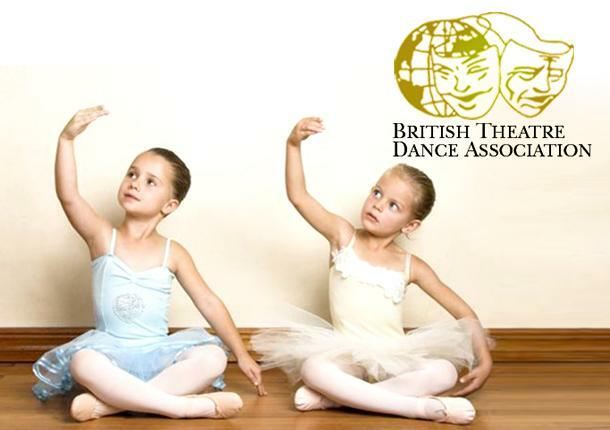 Children will learn the building blocks of classical ballet..
IAID's Classical Ballet for Girls is a graded course following the British Theatre Dance Association (BTDA) syllabus. The course concentrates on the pleasure of.. 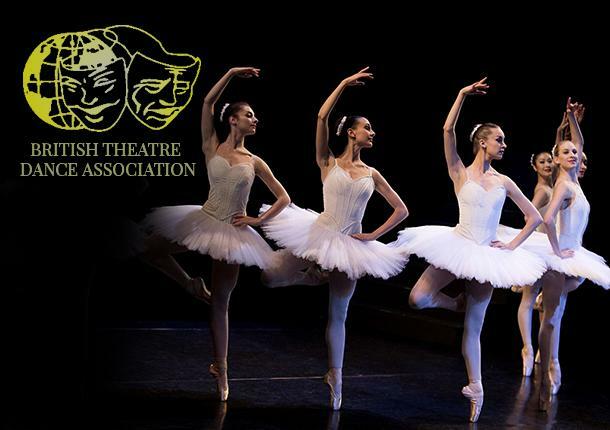 Classical Ballet for Ladies is a dance form with a graceful style designed for both beginners and advanced level students. The course follows the British Theatre.. 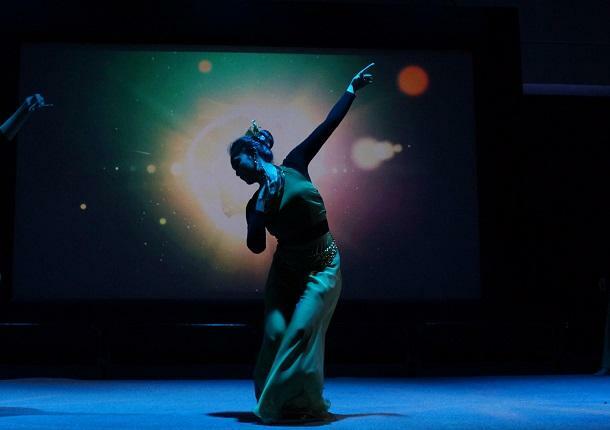 Contemporary Dance for Girls is a fusion of classical ballet and modern dance, involving expressive movements, improvisation, and physical coordination. Students are.. Contemporary Dance for Ladies combines principles from classical, modern and jazz forms designed specifically for adult students. It trains every participant with.. 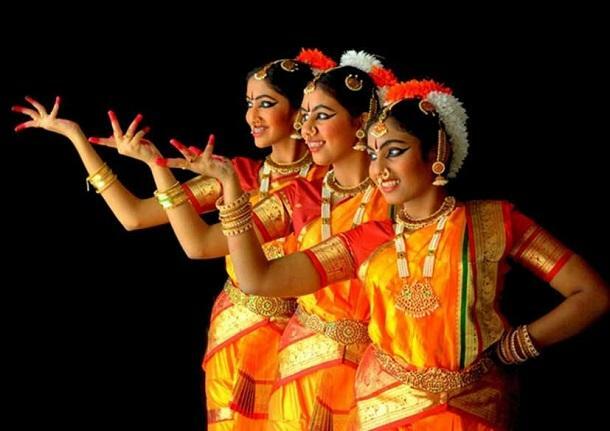 The Indian Classical Dance program for girls is a 7-year certificate course. 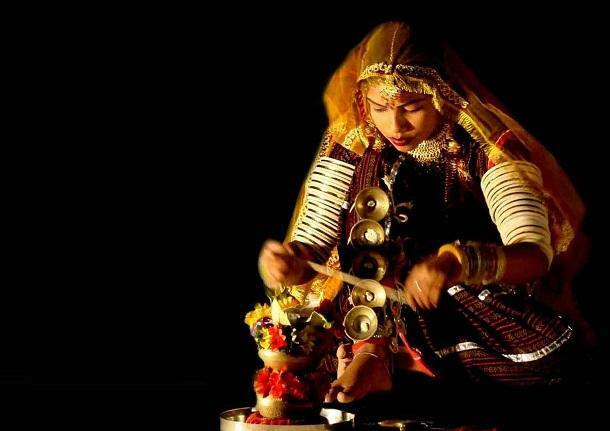 IAID is the only Academy outside India that offers certificate courses from the renowned..
With rhythm, energy and sharply controlled expressive movements, Dances of India is a fusion of traditional and classical Indian dances with the influence of jazz,..
IAID Indian Contemporary Dance allows participants to experience exciting combinations of classical and modern Indian dance routines. It is more creative, vigorous..
Hip-Hop is a popular high energy urban dance style that uses the movement and choreography inspired by today's top Hip-Hop tunes. During the course, students will..